The newest model of the Ferrari, which was presented at the Geneva Motor Show 2013 this spring LaFerrari has been a great furor. As President Luca di Montezemolo, this is a car for connoisseurs of expensive sports cars, willing to pay for the pleasures of driving. 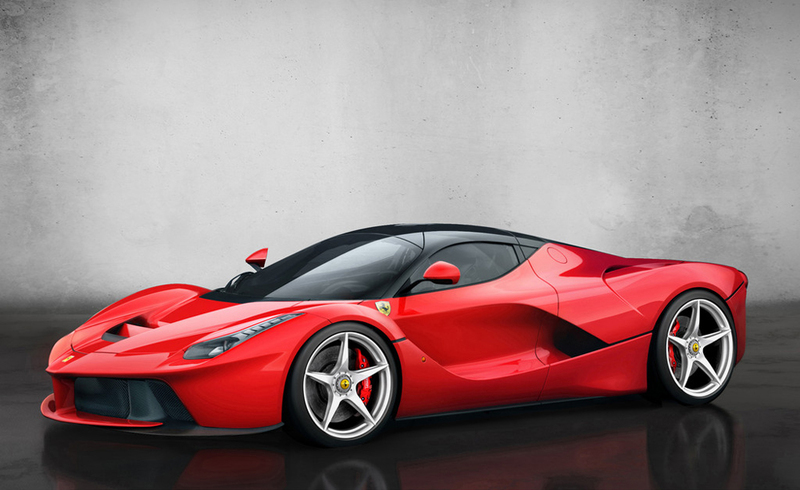 LaFerrari will be available in 2014, as the car will be scored all the technological innovations of the company, including to increase productivity and reduce emissions. 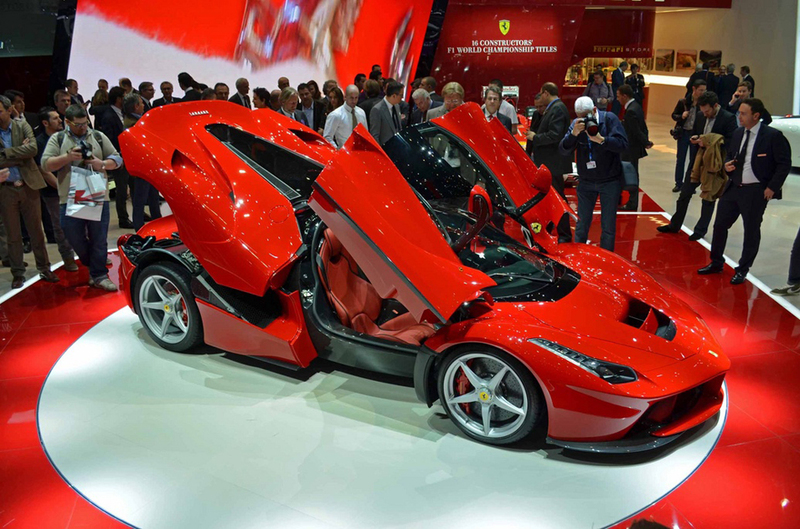 LaFerrari is very modern car that has no analogue in the car industry world. Italian sports car company last added know-how, which is already in operation in bolifite of Ferrari in Formula 1. The thrill of driving is worth the price that collectors will pay, because there are weaved past excellence of this car of the future. First introduced the hybrid model of this car known as the HY-KERS, which results in lower CO2 emissions. Is expected in the future Ferrari models can run several kilometers only powered with electricity, which is currently not available in the model LaFerrari. Car emits 330 g / km CO2, but if the system is being used KERS, emissions reduced to 220 g / km CO2. 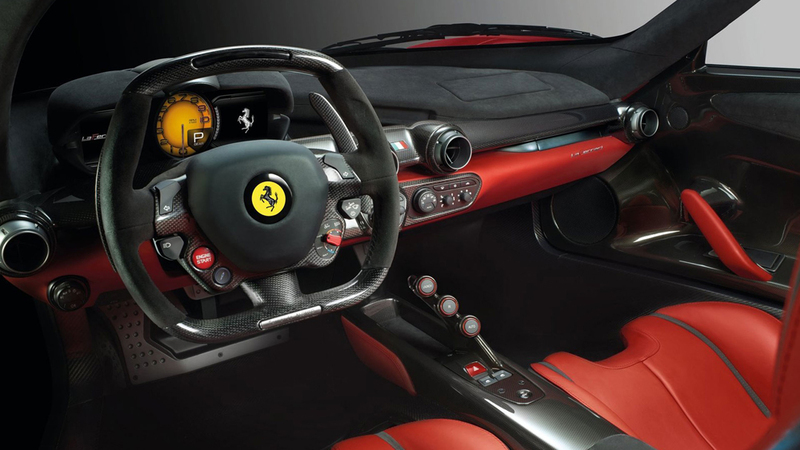 According to this indicator Ferrari can not compete even with his compatriot Fiat 500ln or Japanese car Honda Accord. 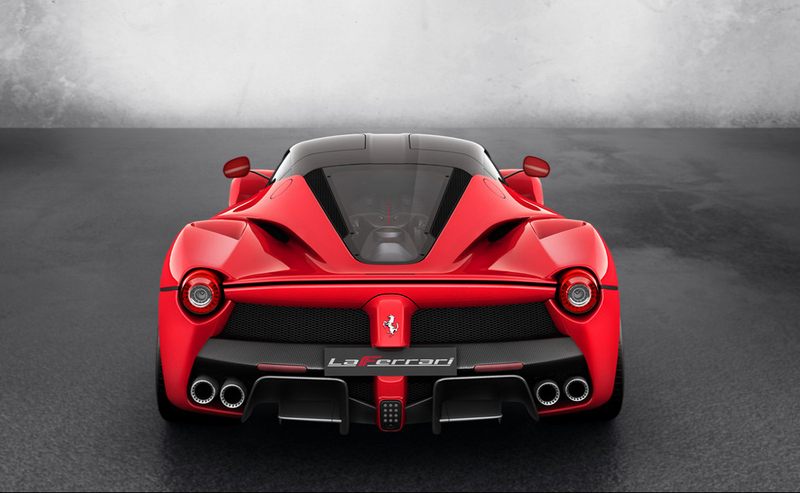 The electric motor of LaFerrari 120 Kw electric motor that adds a combined output of 963 CV. The generated torque is 900 Nm, a the two-wheel drive has two electric motors attached to the company Magneti Marelli. The first electric main, and the second auxiliary. The battery power is located on the floor of the chassis and weighs only 60 kg. During hard braking, even in vogue ABS, electric enters standby generator and charge the battery with electricity. 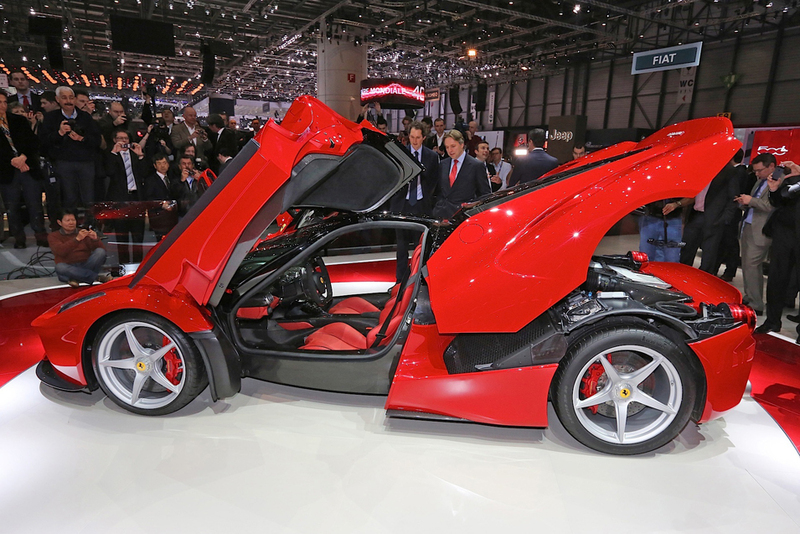 LaFerrari has two connectors to be able to fully harness the power of both the gasoline engine and electric motor. 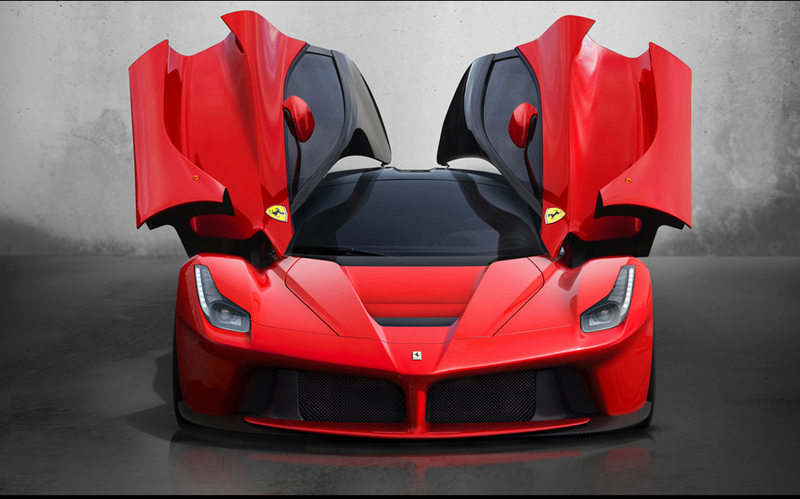 LaFerrari aerodynamics tested in the wind tunnel tests where they make the cars of Formula 1. The results are very good because they include front and rear diffusers, which pushed down the chassis in order to reduce air resistance. Management of this car is easy, especially when cornering, because electronics LaFerrari maintain high engine speeds to ensure greater acceleration when exiting the corner. The braking system is of the new generation of carboxylic Brembo and consists of calipers made ​​of ceramic material having carbon disks. 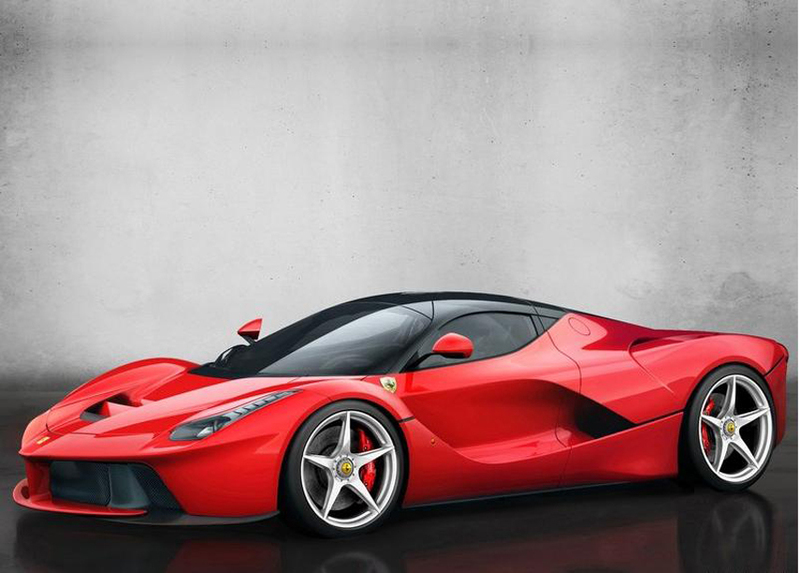 Undoubtedly LaFerrari accelerates from 0-100 km / h in 3 seconds, making it the fastest car in the history of Ferrari. 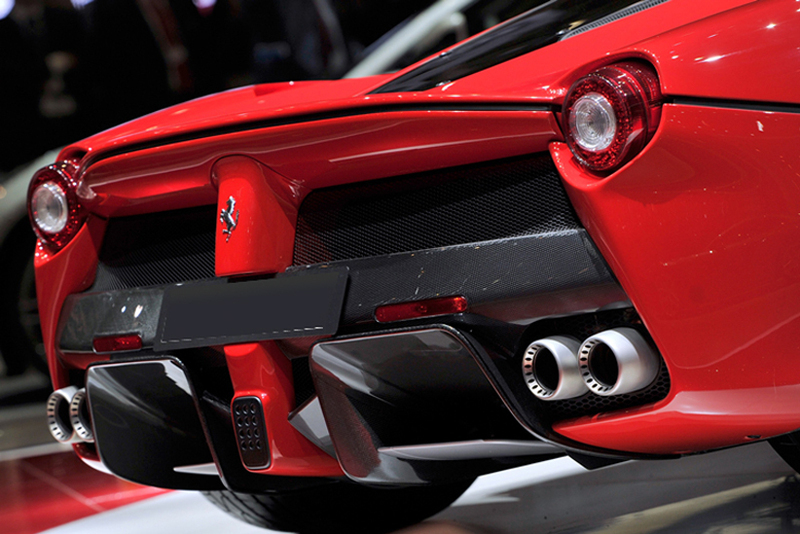 Technical characteristics LaFerrari are more than impressive. 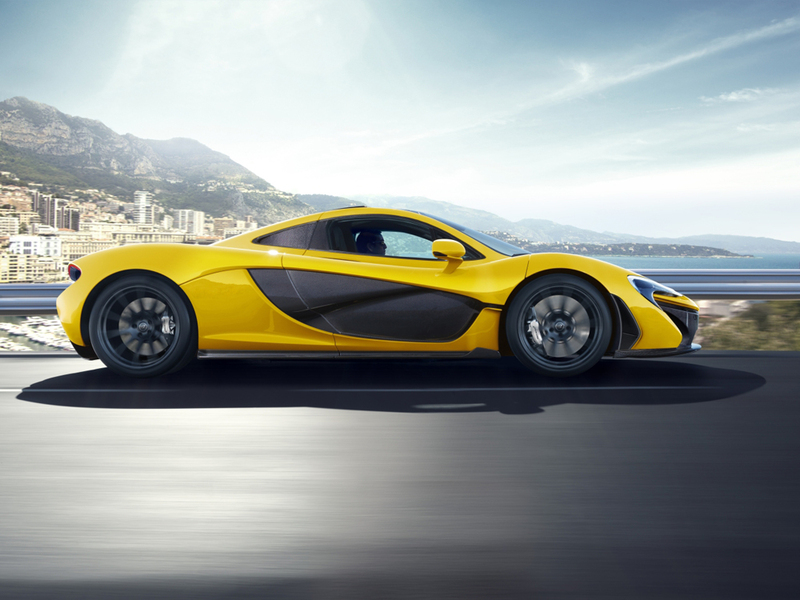 The sports car has a 7-speed gearbox, and the dimensions are 1992 mm wide, 4702 mm long and 1116 mm height. The front tires are 265/30/19 and rear are 345/30/20. Control electronics consists of: stability control (ESC), Anti-lock brake system ABS / EBD, integrated hybrid system EF1-Trac and electronic differential E-Diff 3. 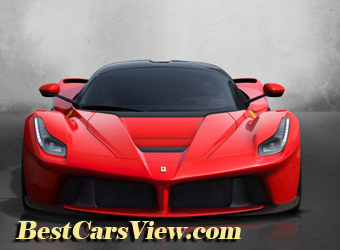 LaFerrari name is known worldwide as a brand cars with proven quality.